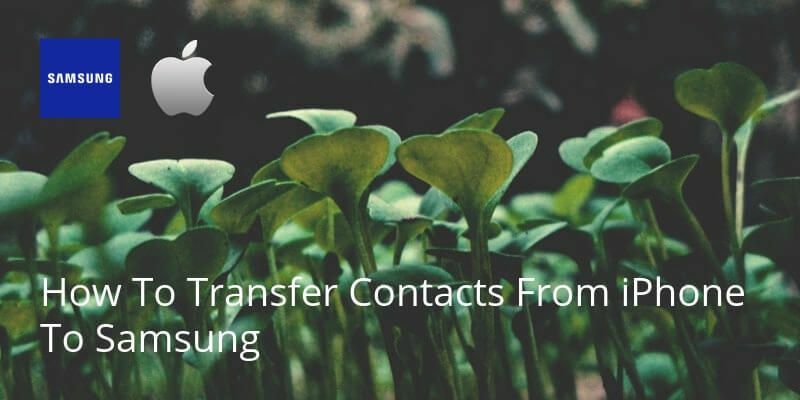 If you use an Android phone then your contacts are automatically saved to Google/Gmail. 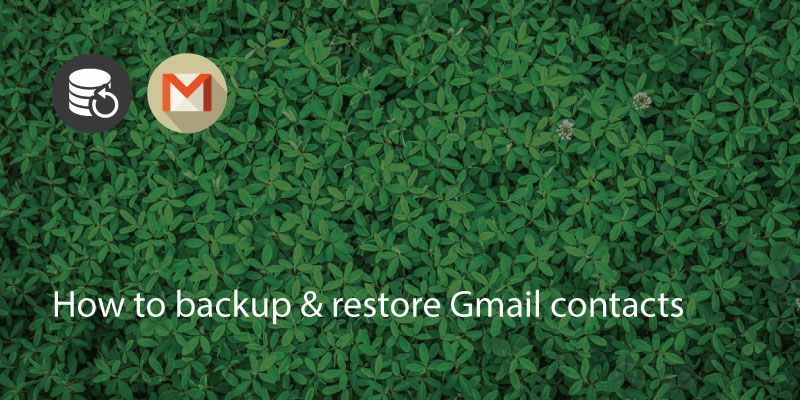 If you have saved an email address to your Google/Gmail account it will be backed up and should be in your list of ‘Contacts’. Go to the Google Contacts app on either a computer or mobile device to check. 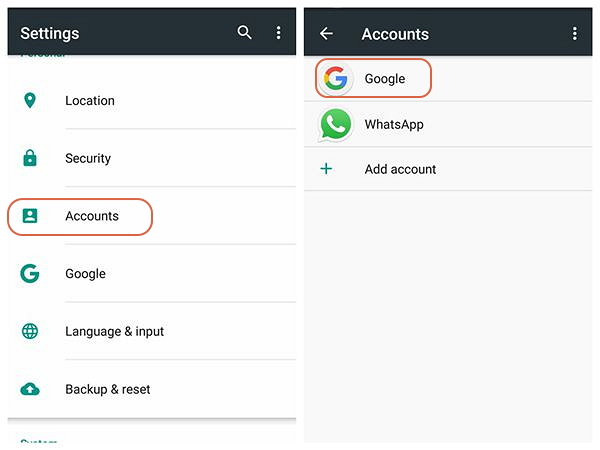 You can check on your device by going to ‘Contacts> Settings> Accounts’ then select ‘Google’. It should show the Gmail address you use and have various checkboxes for data you may wish to sync, such as ‘App Data’ and ‘Contacts’. Make sure the slider for Contacts is on. On a computer, login to Gmail. 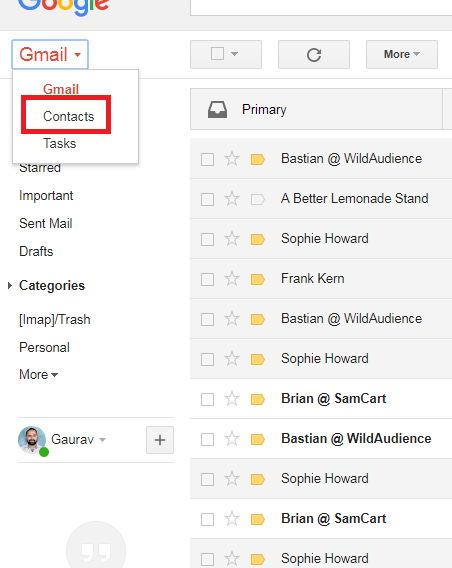 Where it says ‘Gmail’, click on the drop down arrow and select Contacts. 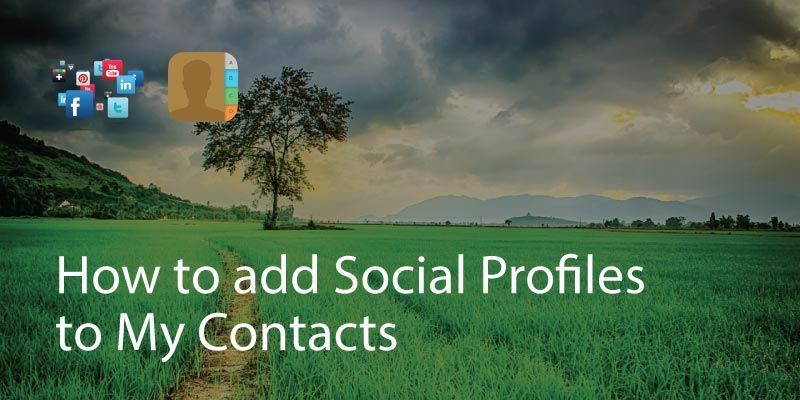 It will then take you to the contacts app. Make sure everything is correct and edit any details you need. Once this is done it will update automatically. 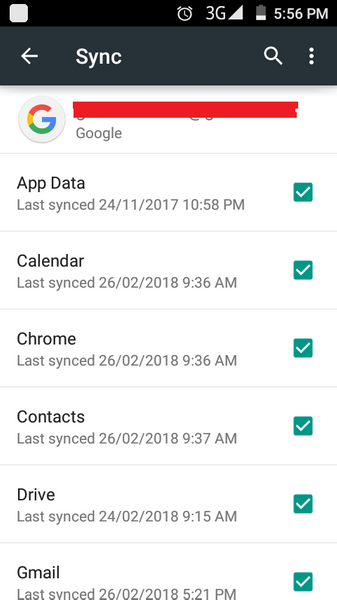 If it is showing all of your contacts here then your all mobile contacts are synced with your Gmail account and you can back these contacts at any time. Note, that as Gmail automatically backs up your contacts, you can also go back in time, find more info on how here. When setting up data for the first time, the device will ask for a Google account to sign in. 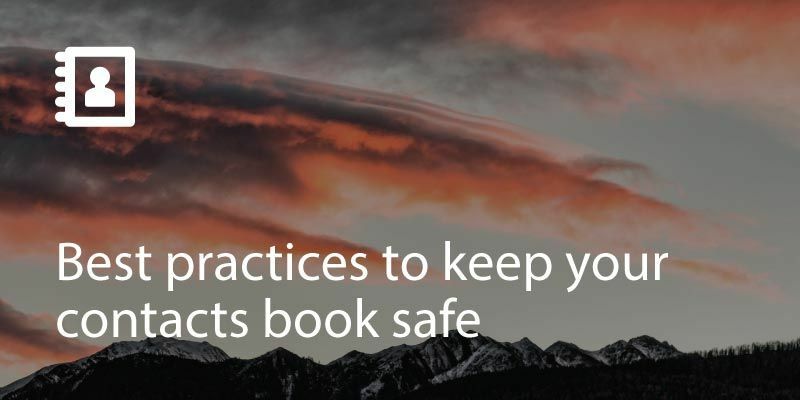 Make sure you use the same one you used to backup your data. Once you have entered this, the device will sync data and you will be able to view your Gmail contacts. 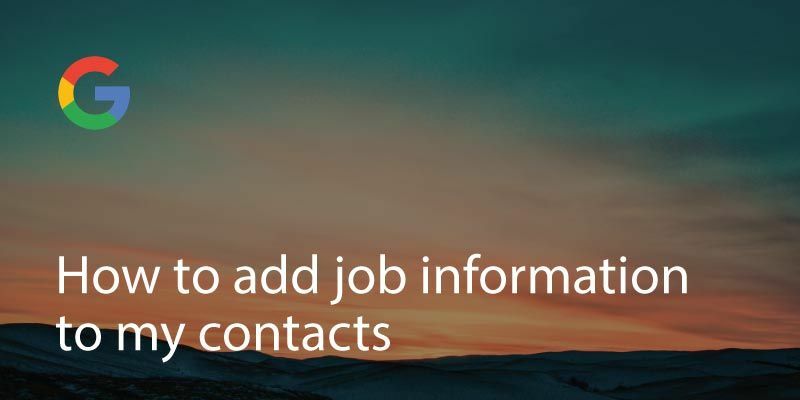 Note that you can automatically add info to your contacts, like their picture, their job description, company and much more using a service like Covve. Covve automatically scans the web, adds contact info and helps you seamlessly stay in touch with your contacts. Check it out here. Written on 13 Apr 2018.